"Guys, toner isn’t pointless! We promise toning is actually a crucial step in a well-developed skincare routine – you just have to use the right one. Toning is one of those basic steps that can change your complexion and even enhance the effectiveness of the products you’re currently using, like your serums and moisturizers. This applies whether you’re currently using a toner in your regimen and even if you’re not. The main role toning plays in your skincare routine is one, to replenish your skin with the hydration it may have lost during the cleansing stage and two, to prep your skin for the products ahead. This means your toner should not be a harsh astringent (you know those old school ones that make your skin feel clean…but also tight and stripped) and the formula also should not contain alcohol. These kinds of toners are basically counter-intuitive and cannot only leave your skin feeling uncomfortable but you, by default, are making your products that come next in your routine have to work extra hard. The other benefit to using a good toner is that it can remove any excess dirt that your cleanser might have missed. 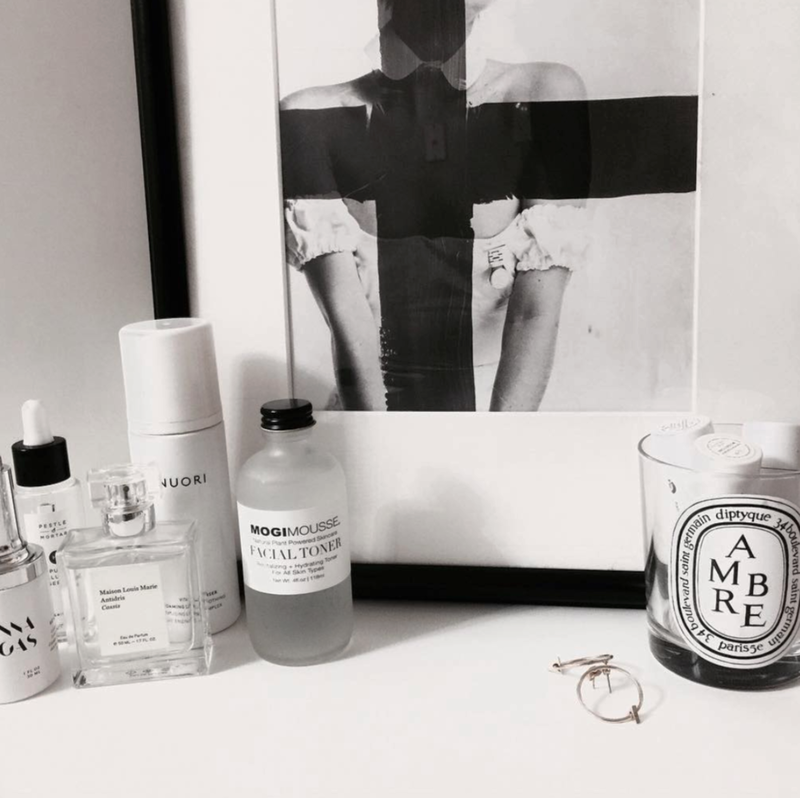 This is exactly why we fell in love with Mogi Mousse’s Facial Toner. Not only is it hydrating, but there’s also always extra grime on our cotton pad that we’re so thankful didn’t just sit on top of our skin all day (or night) long. When using this product, we make sure to tone down our necks (front and back) as well as our decolletage. We basically keep swiping until the cotton pad is dry. Mogi Mousse is all about plant-powered products and you can’t tell us that these ingredients don’t give you tingles. This toner contains sandalwood water, lemongrass, and lavender oil. It’s perfectly unisex and is also vegan. Such an amazing toner to try if you’re looking for a new one."